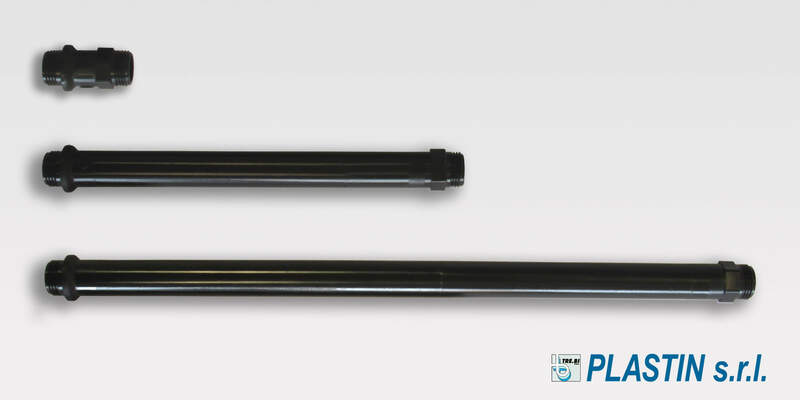 Moulded suction tubes in PP – with a 3/8 pump coupling thread and a 3/8 suction filter coupling. Also available with a 1/4 pump coupling thread and a 3/8 suction filter coupling. 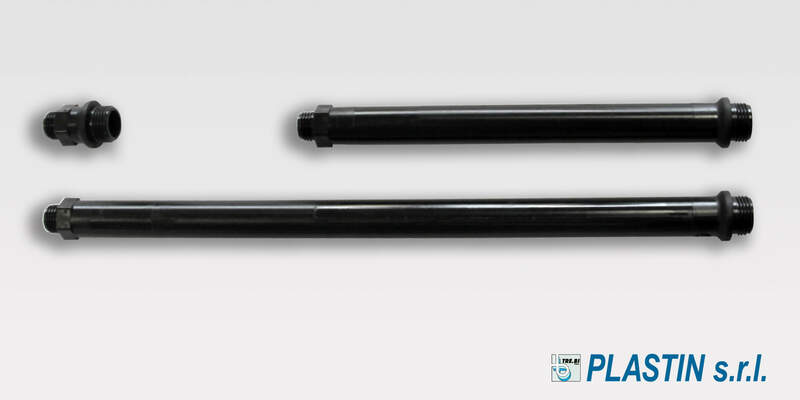 Lengths vary from a minimum of 30mm to a maximum of 425mm. 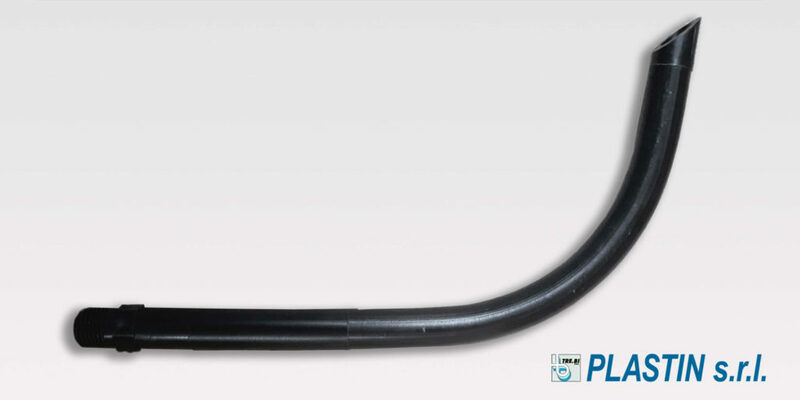 Note: the measurement of all the bent and straight tubes vary between a minimum and maximum and can increase millimetre by millimetre. 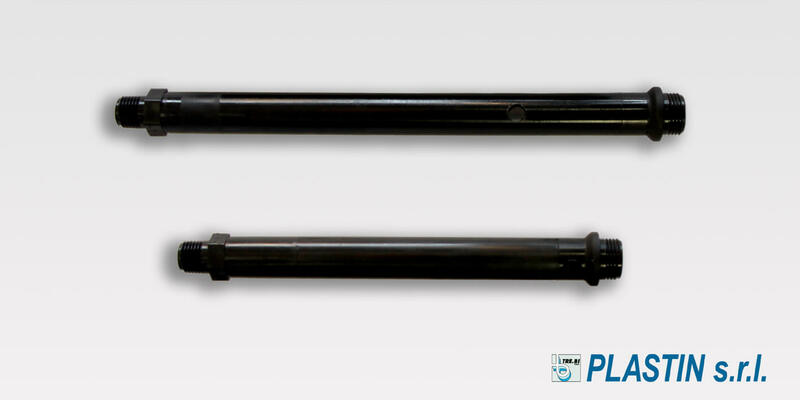 Drainage tubes in PP availing of a 3/8 and 1/4 pump coupling thread. 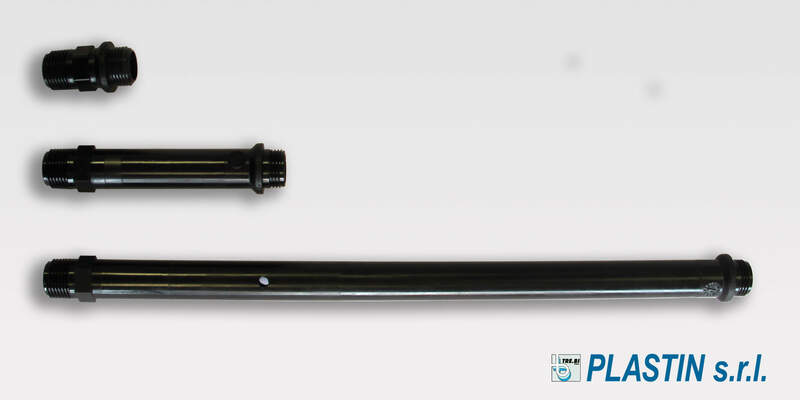 Measurements vary from a minimum of 40 mm to a maximum of 435mm. 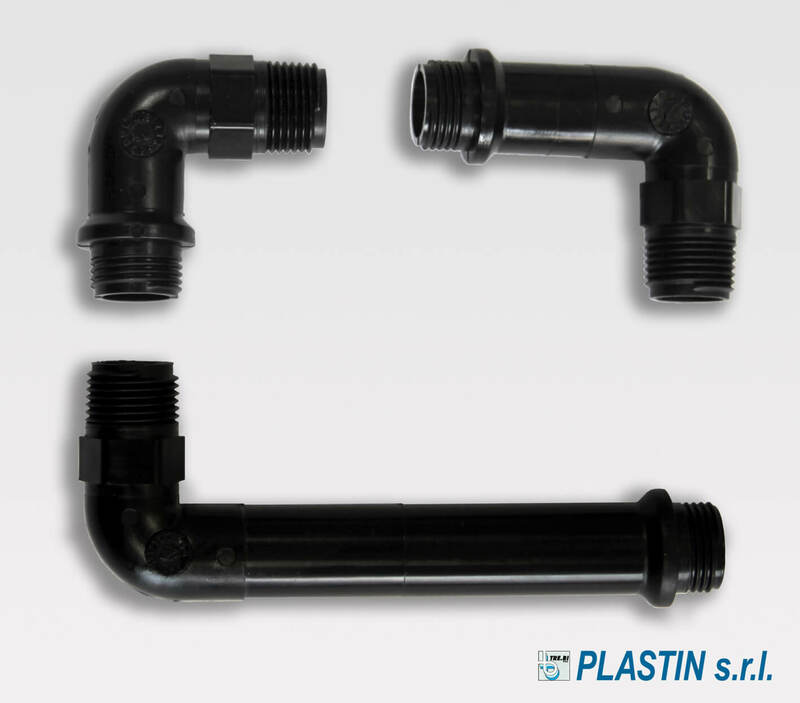 Bent tubes (90°bend) moulded in PP with a 3/8 pump coupling thread and 3/8 suction filter coupling or a 1/4 pump coupling thread and a 3/8 filter coupling thread. Measurements vary from a minimum of 35mm to a maximum of 104mm. 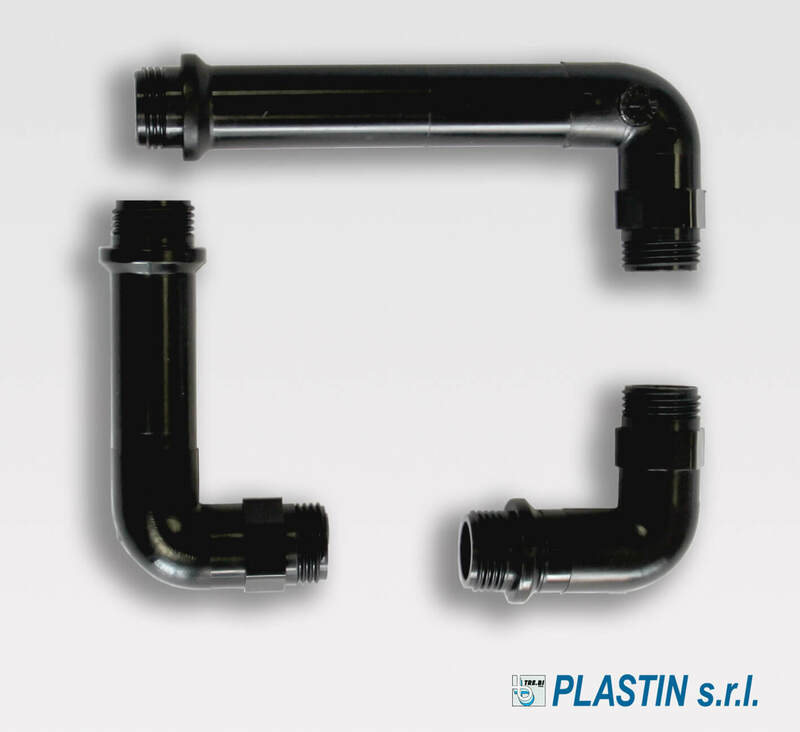 Plastin can design and manufacture tubes made-to-measure, finding a solution for every need.